Private residential properties prices increased by 0.5% in 3rd Quarter 2018 compared with the 3.4% increase in the previous quarter said the Urban Redevelopment Authority’s (URA) real estate statistics for 3rd Quarter 2018, released on Oct 26. URA also said that prices of landed properties rose by 2.3% in 3rd Quarter 2018, compared with the 4.1% increase in the previous quarter. Prices of non-landed properties remained unchanged, compared with the 3.2% increase in the previous quarter. Prices of non-landed properties in Core Central Region (CCR) increased by 1.3% in 3rd Quarter 2018, compared with the 0.9% increase in the previous quarter. Prices of non-landed properties in Rest of Central Region (RCR) decreased by 1.3%, compared with the 5.6% increase in the previous quarter. 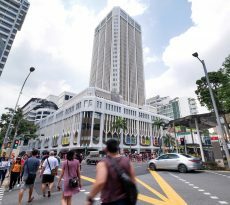 Prices of non-landed properties in Outside Central Region (OCR) decreased by 0.1%, compared with the 3.0% increase in the previous quarter. And rentals of private residential properties increased by 0.3% in 3rd Quarter 2018, compared with the 1.0% increase in the previous quarter. Commenting on the URA statistics for the 3rd Quarter, Mr Ong Teck Hui, JLL’s Senior Director of Research & Consultancy said private residential properties prices indices show disparate market dynamics. 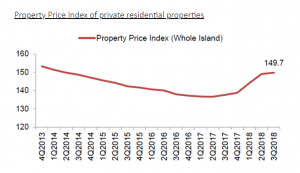 He said that the overall index of private residential properties prices is similar to that posted during the earlier flash estimate, but noted that the underlying sub-indices reveal disparate market dynamics. JLL noted that while price dynamics in the landed segment remain positive, the situation in the non-landed segment is mixed. The -1.3% decline in the index for non-landed homes in Rest of Central Region (RCR) in 3Q18, is worse than the -0.8% captured during flash estimates. The competition among new launches in 3Q18 also resulted in generally lower private residential properties prices among the projects launched compared to 2Q18, said JLL. “For projects launched in 3Q18, the average of their median prices during the month of launch was $1,733 psf, lower than the $1,833 psf for the projects launched in the second quarter. 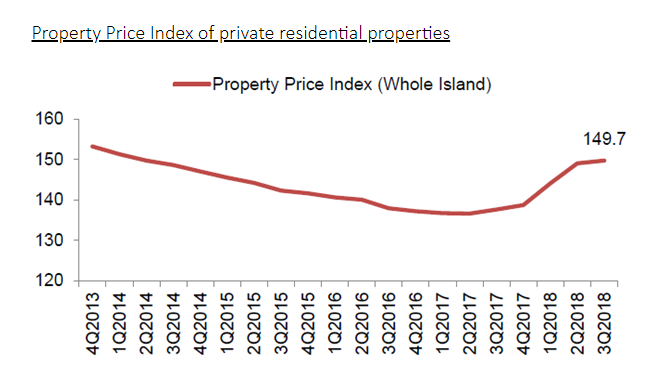 The gentle easing in the OCR index could also be due to private residential properties prices in the mass market segment being more affordable thus sustaining demand in spite of more cautious market sentiments, the leading real estate services company suggested. “In 3Q18, developers launched 3,754 private residential units, 54% more than in 2Q18. They sold 3,012 units during the quarter, 27% more than in 2Q18. The strong launch and sales volume was due to the hasty launches of Stirling Residences, Park Colonial and Riverfront Residences on the night of 5 July 2018, to beat the cooling measures taking effect the next day. The sales in these three projects on 5 July alone accounted for 29% of primary market sales in 3Q18. Although buyers are more cautious and sensitive to private residential properties prices, many would still proceed to purchase if they feel that a project’s pricing is reasonable, which is seen in the healthy take-up rates in a number of new launches. “New completions of private homes continued to fall 18.0% q-o-q and 73.2% y-o-y to 1,088 units in 3Q18. This is the lowest quarterly completion level since 1Q07 when 716 units were completed. Coupled with the withdrawal of some residential projects for redevelopment purpose following their collective sales, net new supply fell to a mere 83 units in 3Q18, pushing vacancy to a 4.5-year low of 6.8%. Tightened supply conditions helped rents to rise for the third consecutive quarter though their growth fell back to 0.3% q-o-q in 3Q18, from 1.0% q-o-q in 2Q18. The slower pace of growth was due to a moderation in rental growth for landed properties as well as a contraction in rents for non-landed residential properties in the CCR. Rents of non-landed residential properties in the CCR fell 0.9% q-o-q in 3Q18, after registering a growth of 1.4% in 1H18. 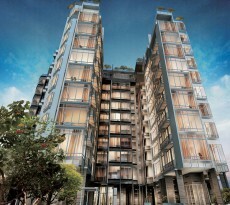 This can be attributed to its double-digit vacancy rate of 10.4%, which is the highest among all the market segments. Additionally, demand for private residential properties in the CCR was affected by the continued decline in the number of employment pass (EP) holders for the past 1.5 years. EP holders are widely recognised as the main drivers of leasing demand for prime residential properties in CCR given their higher income and housing budget. If you are concerned about private residential properties prices and if you have sufficient funds for purchase, you can get a mortgage loan Singapore quickly through iCompareLoan Mortgage Broker. Having helped thousands of Singaporeans acquire homes, you can trust the firm to walk with you every step of the way. 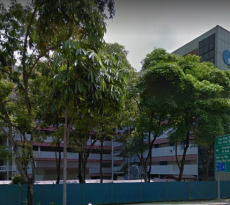 You can easily calculate mortgage affordability, determine favorable interest rates and compare Singapore home loans from different lenders to identify a package that best fits your home purchase needs. It doesn’t really matter whether you are applying for a loan for the first time or second subsequent time. 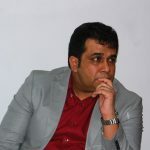 The broker will recommend to you the best lenders in town with a solid reputation and with the highest success rates in terms of loaning. And since their services are absolutely FREE, you’ll save more as you enjoy greater convenience and faster loan acquisition.